Microdec are a leading global supplier of recruitment software based in the UK and Australia. 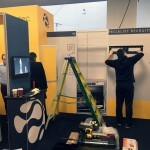 We had 4 weeks to design, print and construct a bespoke exhibition stand for Microbic ready for the Recruitment Agency Expo, Olympia. 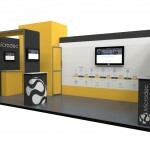 This came after a recent rebrand for Microdec and for many it would be the first time they would see the new branding. 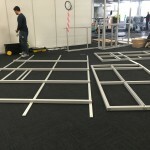 We started the project by discussing with the client their requirements, such as would they require screens to demo software on the stand, position and location of the stand with flow of people at the expo. We then produced colour tests on a variety of materials to ensure colour consistency across their new brand. 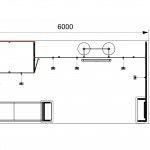 After discussing the hired area with the event organisers, we designed a bespoke built stand in a number of days and supplied CAD drawings for our clients comments. 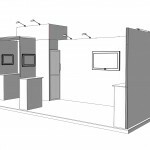 The stand design took into consideration the flow of people passing the stand at different directions to maximise visual impact within the exhibition hall and our CAD designer worked closely with our studio in creating the right design. 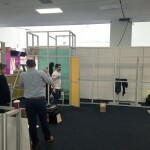 The stand was then constructed and the panels printed and fitted prior to the event to ensure they all fitted perfectly. 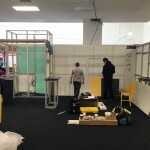 In the meantime our account manager liaised with the client and event organisers to take away the responsibility and stress from all the finer points that are involved in installing a exhibition stand. The stand was constructed by our team 24 hours before the show was due to start, on time and on budget. 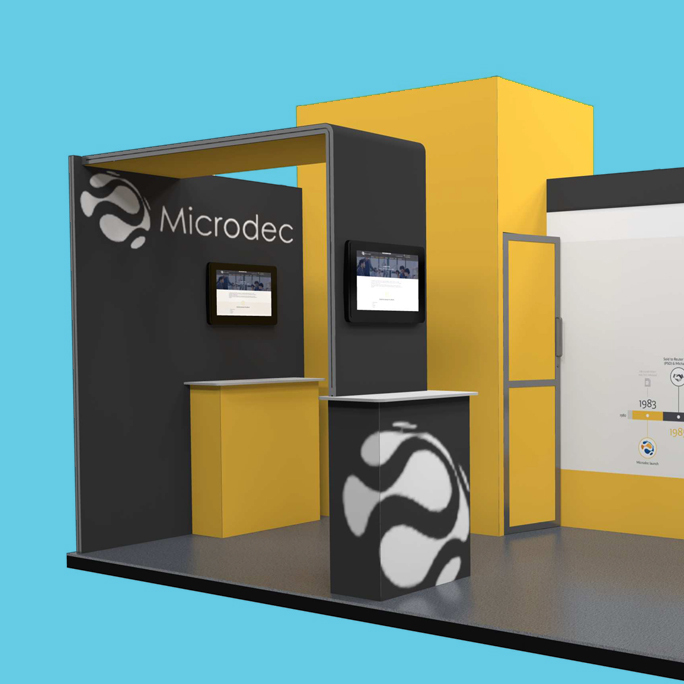 As well as being an extremely successful show for Microdec, the main benefit for the client was the ability to go to one company for the stand design, artwork creation, build and installation. The client found the whole process of working with Datum for this project smooth, well organised and loved the finished stand. Microdec commented on the overwhelming response from the event organisers and potential customers on how the stand presented itself.